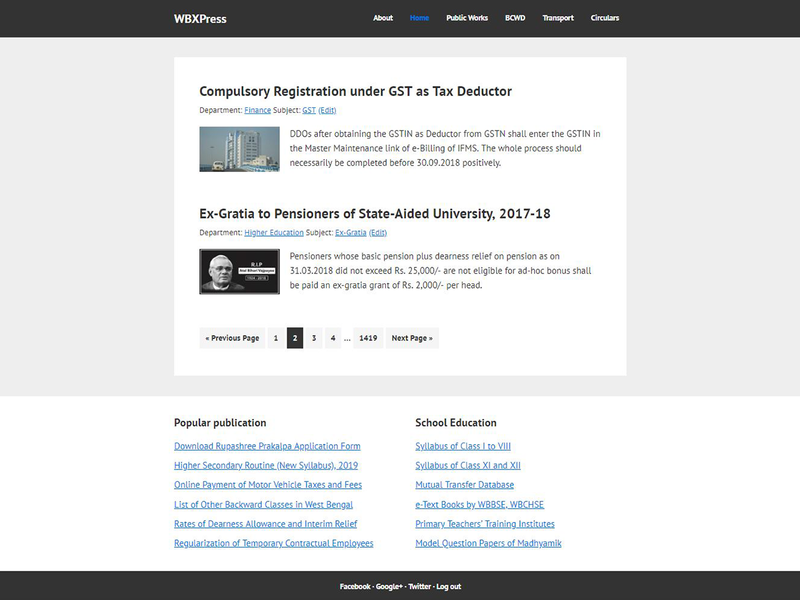 I recently customized genesis sample theme version 2.8.0 for use at wbxpress. I like to share it here, so that you can use it too. If you are a minimalist design lover, you should try this theme from the download link below. How Can We Enable Primary Sidebar in The Theme. this theme is designed as no-sidebar. so you can not enable sidebar in this theme. thanks for liking it. How Can i add new custom layout in The Theme. Thanks For New Blog The Theme.